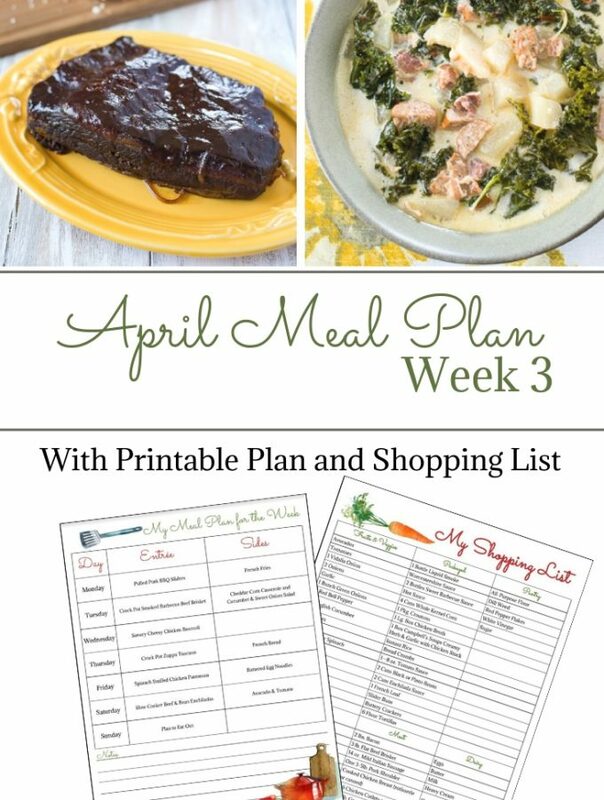 So last week I told you how sorry I was that I didn’t get a crock pot recipe up on Friday. 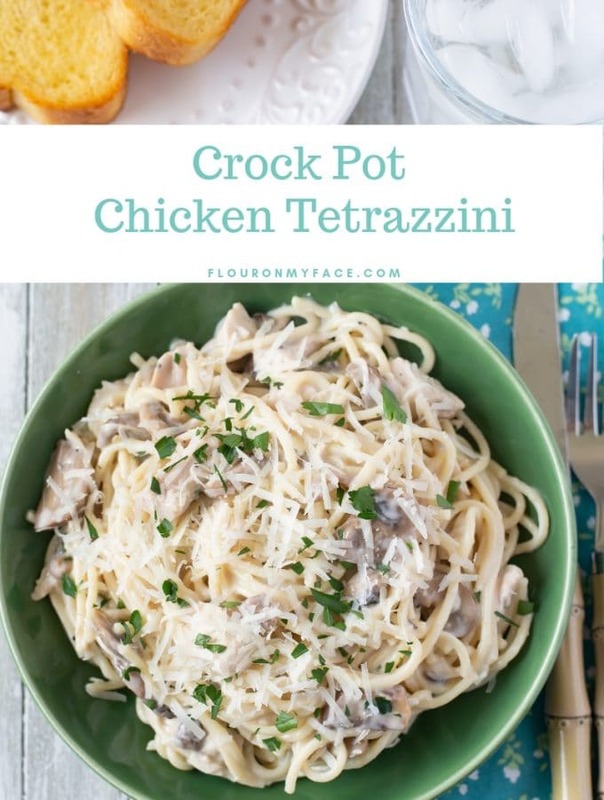 To make up for that I shared my Best Crock Pot Recipes from June. 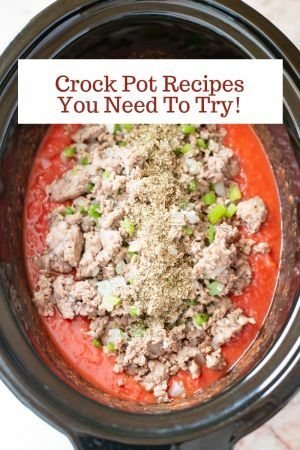 Well I was so surprised to see that the 7 Top Crock Pot Recipes from June was one of my most popular posts of the week. 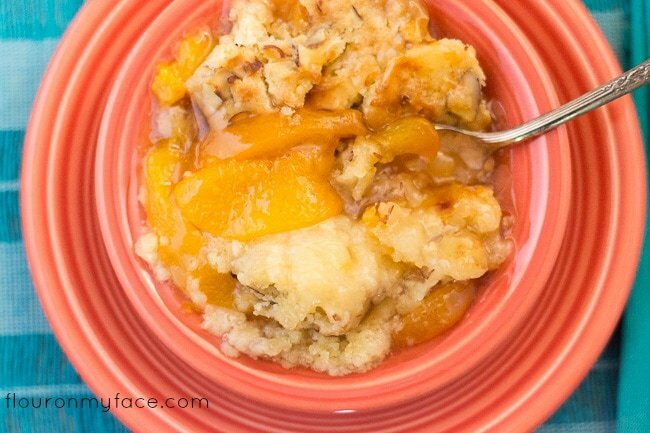 Let’s make this weeks Crock Pot Peach Cobbler a hit also. My Crock Pot Apple Cobbler recipe turned out so good I decided to see how it would taste as a Peach Cobbler. I tweaked the recipe a bit. For the Peach Cobbler recipe I used white sugar instead of brown sugar. 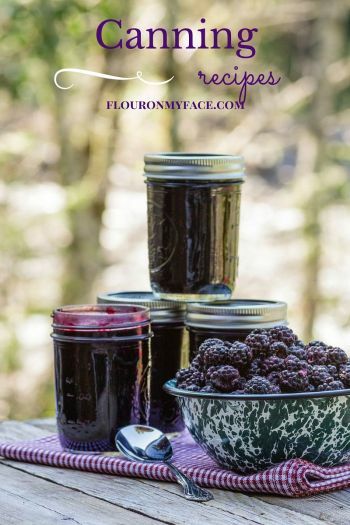 It changes the flavor of the homemade cobbler topping. I also did not add cinnamon. Cinnamon tastes wonderful in a Crock Pot Apple Cobbler but I didn’t want that flavor with this Crock Pot Peach Cobbler recipe. The basic topping for both the Crock Pot Apple Cobbler and Crock Pot Peach Cobbler can be used to make any flavor Crock Pot Cobbler recipe. If you’re feeling like Crock Pot Cherry Cobbler by all means use a couple of cans of cherry pie filling or even a homemade cherry pie filling instead. Pour the peach pie filling into a 4 quart crock pot. Whisk the sugar, flour, ground almonds or almond meal, baking powder, cinnamon and salt in a bowl. Cut the butter into pieces and using your hands rub the butter into the dry ingredients until medium crumbs form. Remove 1/2 cup for the topping, mix in the sliced almonds and set aside. Beat the egg and vanilla together. 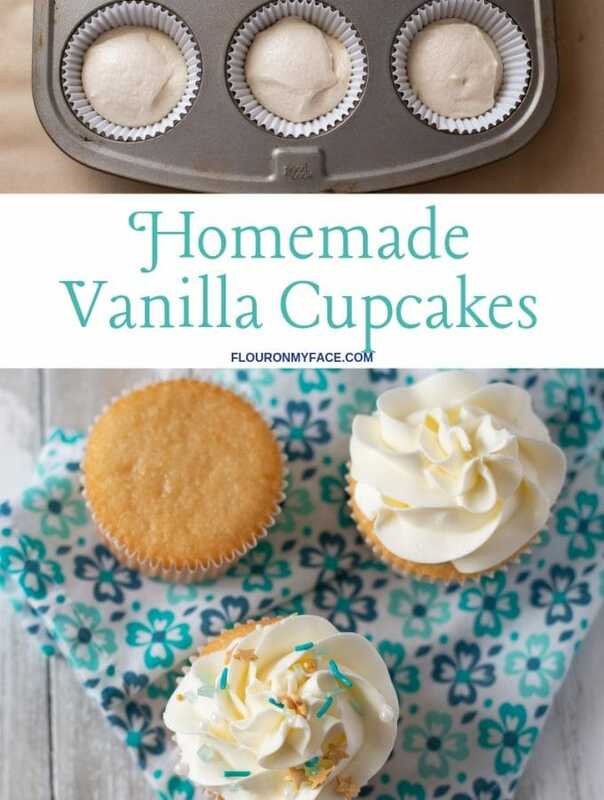 Add the egg and vanilla extract to the bowl with the remaining dry ingredients. Drop batter by the spoonful over the top of the peach pie filling. With the back of the spoon spread the topping over the peach pie filling. Sprinkle reserved topping over the top. Cover the top of the crock pot with a triple layer of paper towels. Place the crock pot lid over the paper towels. Cook for 2 1/2 hours on low. During the last 1/2 hour remove the lid and continue cooking until top is lightly browned. 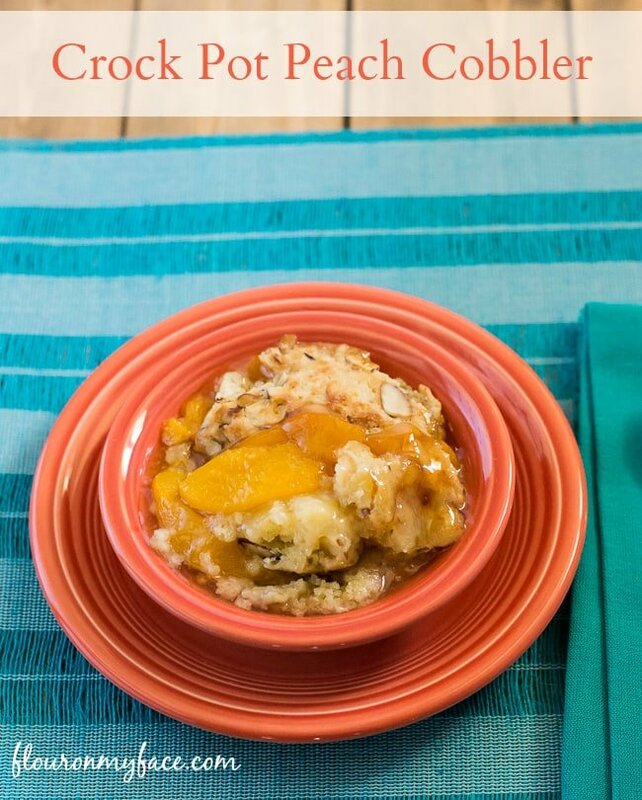 Are looking for more crock pot recipes like this Crock Pot Peach Cobbler recipe? I’ve got good news for you! 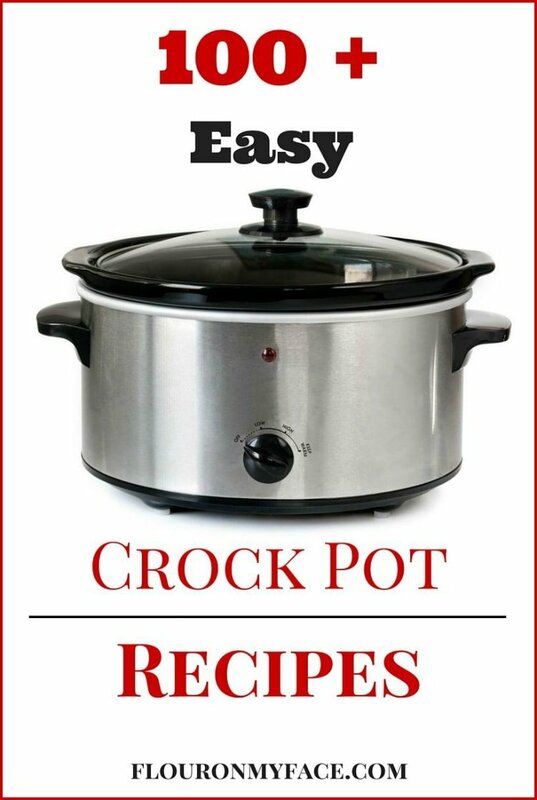 You can find 100+ Crock Pot recipes on my crock pot recipes page where I have compiled all the crock pot slow cooker recipes I have ever shared! Thankyou for letting me know. I’ve updated the recipe. Anything in the crock pot has my vote! This looks delicious. Thank you for sharing it at Wonderful Wednesday. I am pinning this! 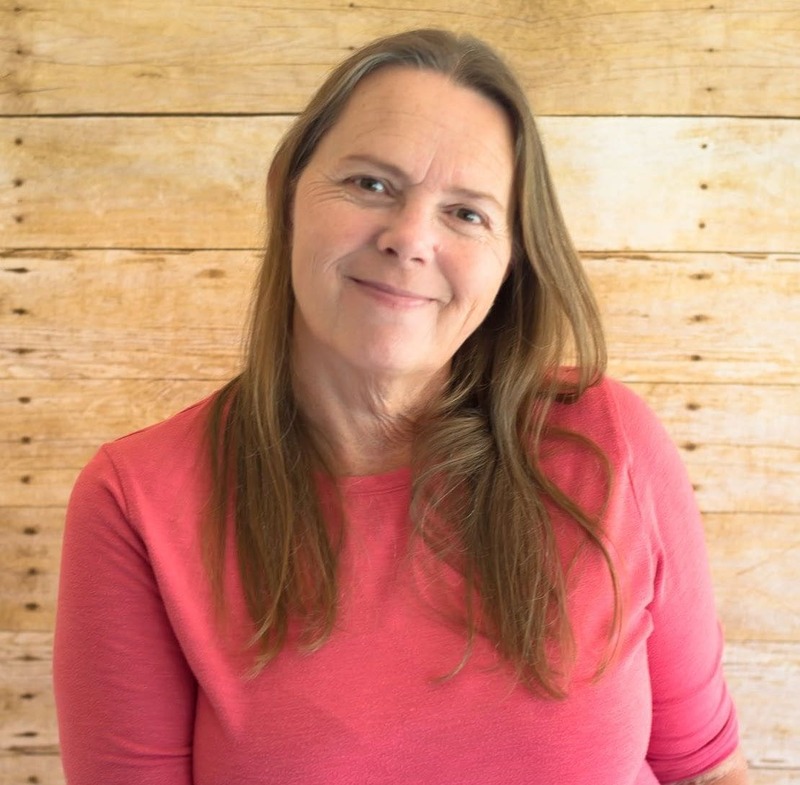 Thank you for hosting and the feature! I love crock pot recipes. I have pinned this one for later. Thanks for sharing. Dessert in the crockpot? Yes, please! I’ll bet that smells SO good! Thank you for sharing at the #HomeMattersParty with us! I’ll be pinning!